Have a talent for local photos? Promote them on our site! Upload here. There are currently no Chamber events scheduled. Diamond Don's RV Park - "We are getting ready for the Runaway Fright Train in October"
KSLA-TV - "We hope everyone had a great time at KSLA's On the Road tour last week!" Mon Reve' Design - "Check out our new purses and wallets. New shipment of WoodWick candles, room sprays, & reed diffusers..! Select candles 30% off." 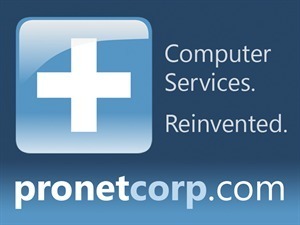 Pronet Solutions - "Is your data secure? 60% of businesses say no!!! Call, let's chat: 903-705-1851 http://goo.gl/foMo3""